Joe Biden: Whites Becoming a Minority in America is a "Source of Our Strength"
According to Vice President Joe Biden, white people becoming a minority in America is "not a bad thing," rather it's "a source of our strength." While speaking at a White House Summit in early 2015, Joe Biden brought up how America is being flooded with an "unrelenting" "wave" of immigrants, which he says we should be "proud of." 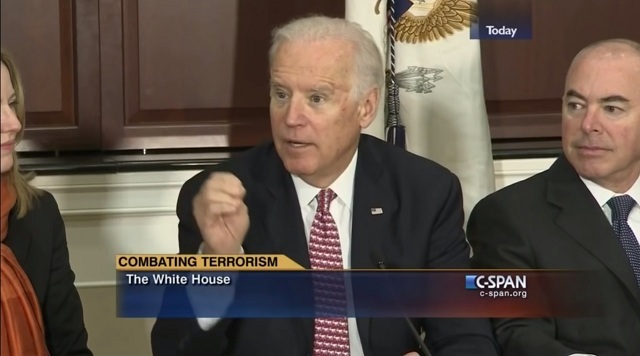 "It's not going to stop," Biden said. "Nor should we want it to stop. As a matter of fact, one of the things I think we can be most proud of." "An unrelenting stream of immigration. Nonstop, nonstop. Folks like me who are Caucasian, of European descent, for the first time in 2017 we'll be an absolute minority in the United States of America. Absolute minority. Fewer than 50% of the people in America from then and on will be white European stock. That's not a bad thing. That's a source of our strength." Video of the Biden's comments were only just recently posted to YouTube. 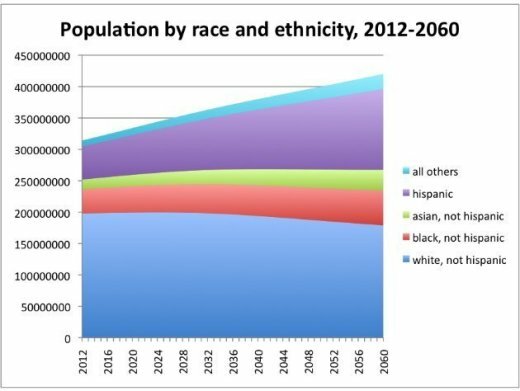 Whites are projected to be a minority anywhere from 2030 to 2050, not by 2017 as Biden stated. In terms of births, white babies became a minority in 2014. As I reported in June, the most common age for whites is 56, whereas for Hispanics it's 9. If you want an idea of what the country will look like in 15 or so years when whites are the minority, just take a look at the recent riots in Milwaukee, where it's already happened. 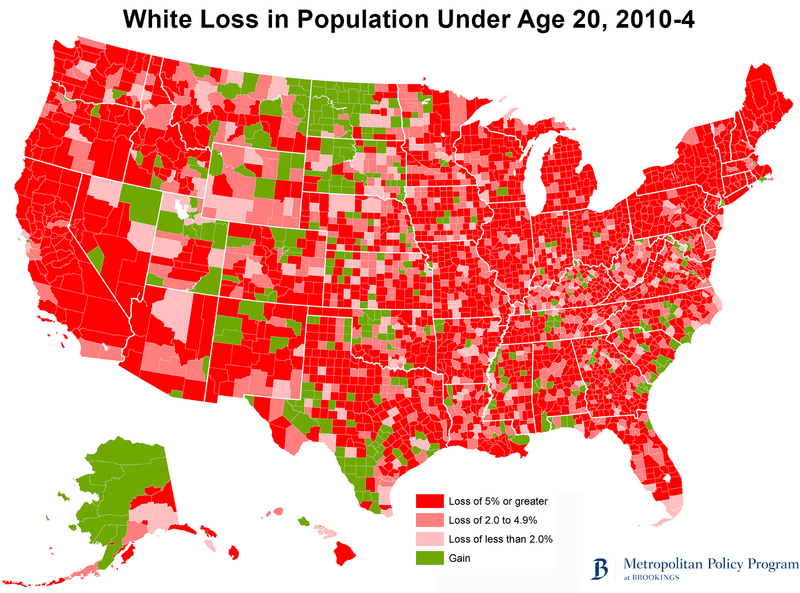 If Joe Biden believes whites becoming a minority is a "good thing," he should demand his own grandkids attend schools where whites are the minority.